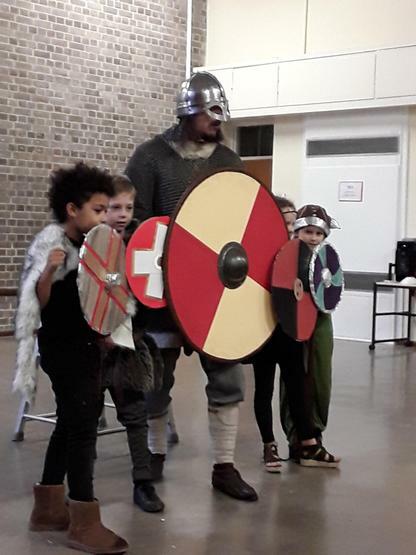 This half term we will be studying 'The Vikings'. 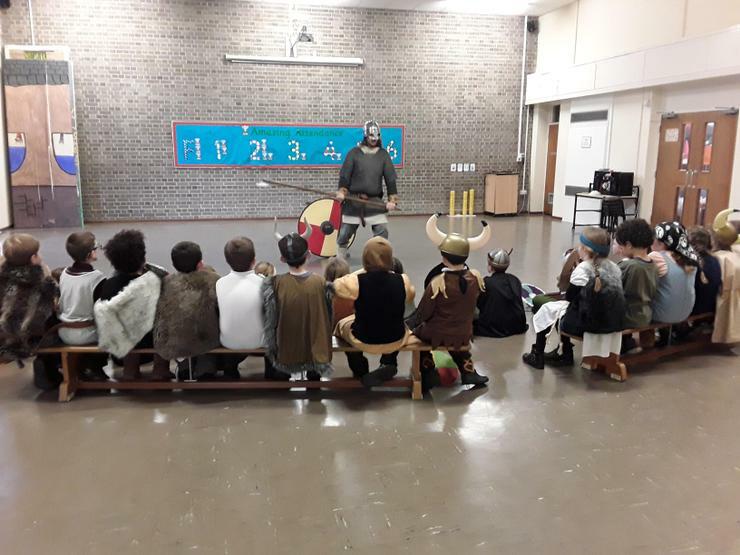 In this topic we will be learning about the history of Vikings and their relationship with the Anglo-Saxons in Britain. 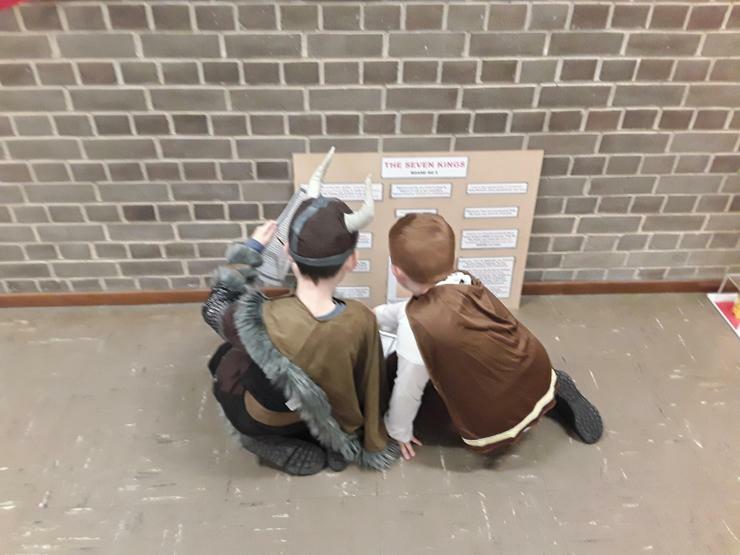 We will also be learning about the different Kings that ruled during these times and about how these Kings successfully/unsuccessfully ran the country. 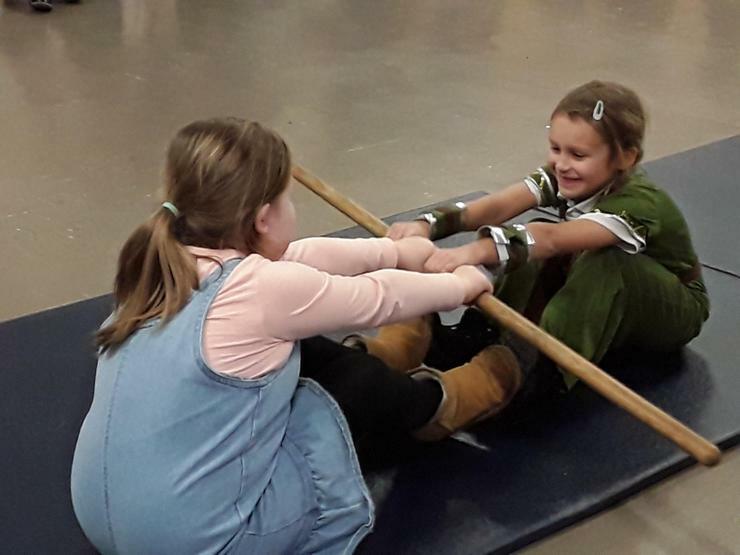 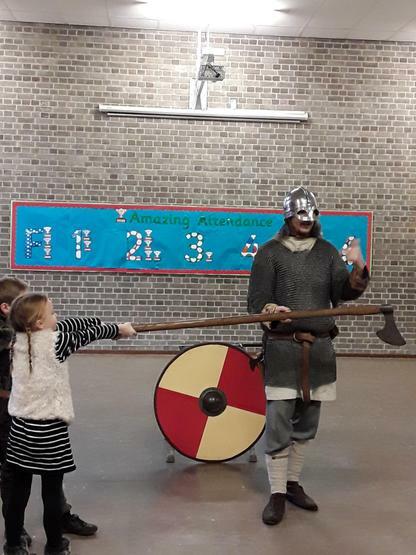 This will be closely linked to our learning in Design and Technology where we will be making our own Viking long boats. 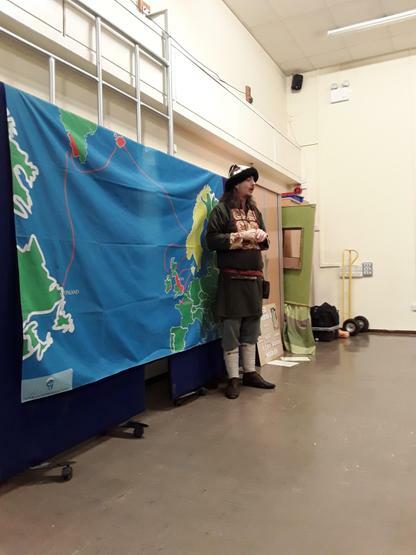 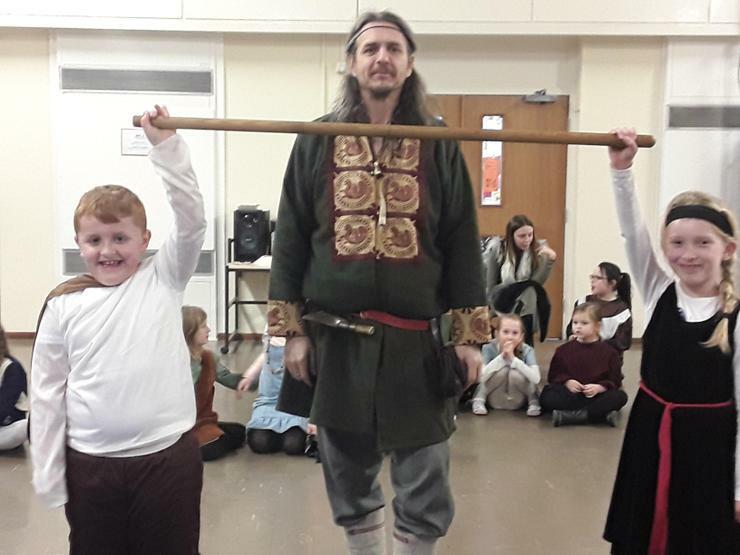 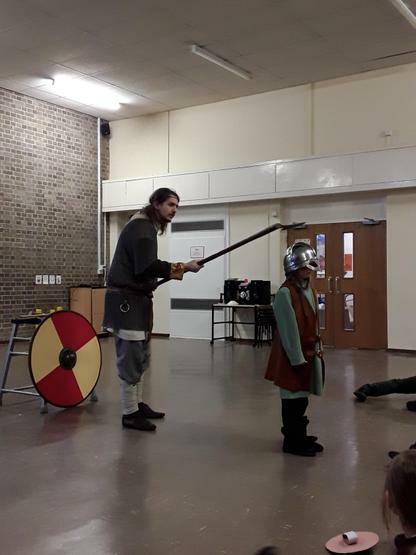 Please see below some photos of our fantastic day with 'Bodvar the Viking'. 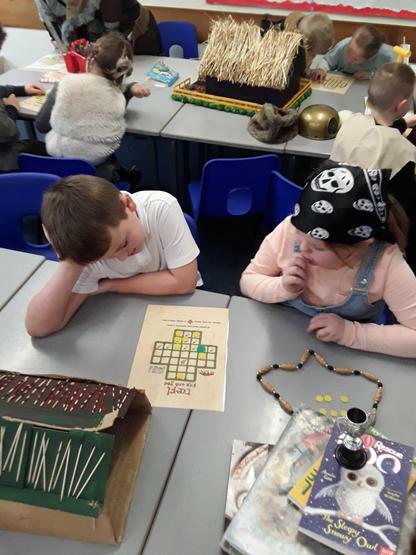 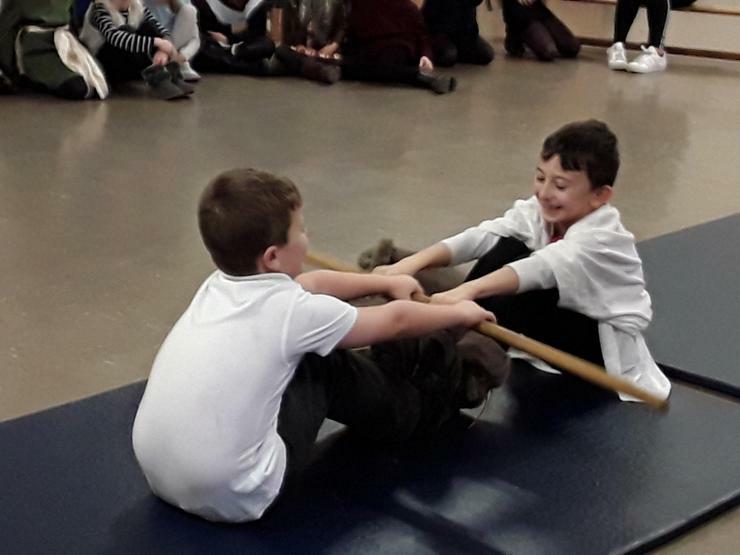 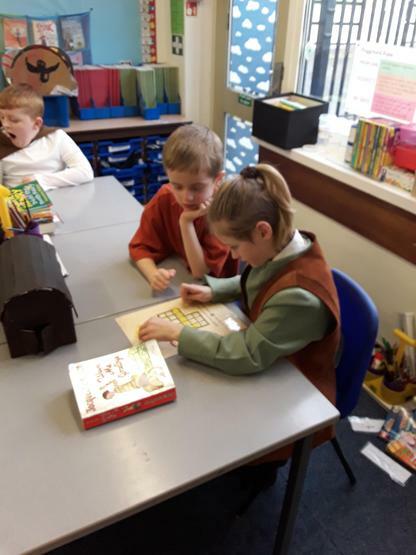 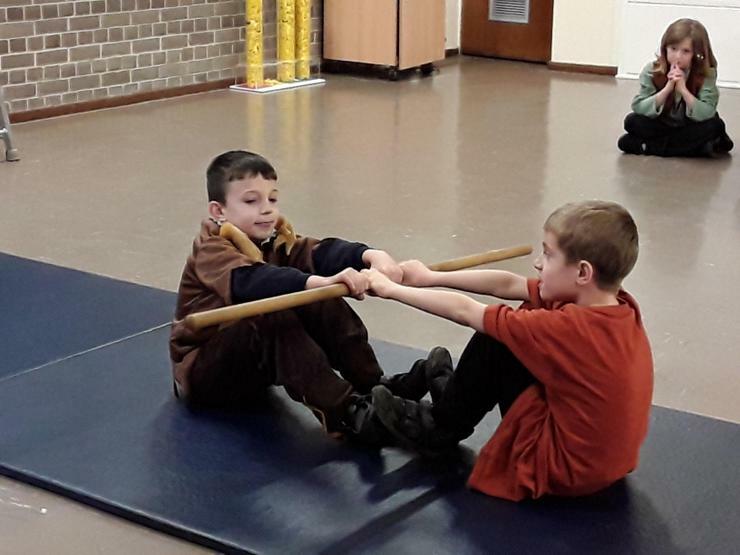 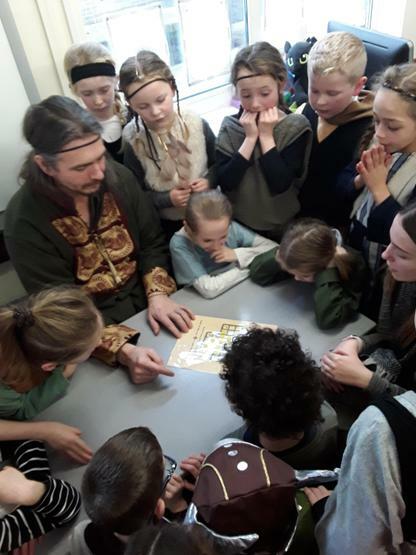 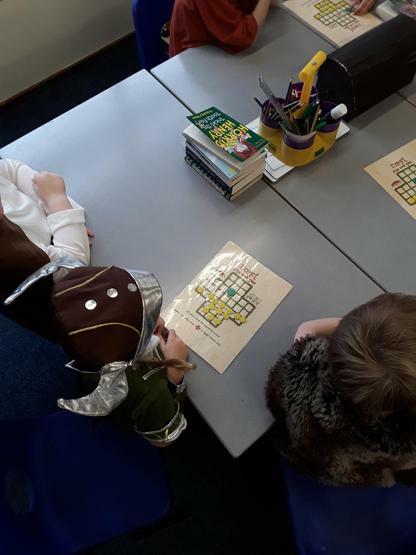 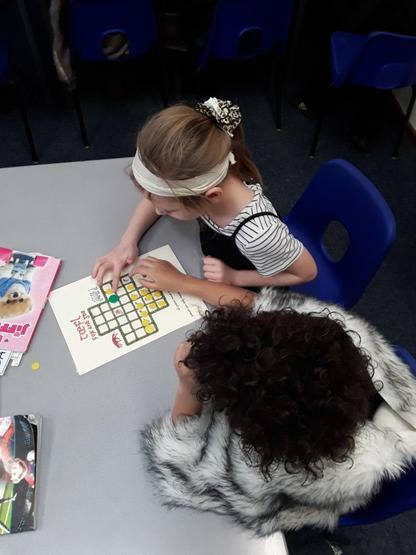 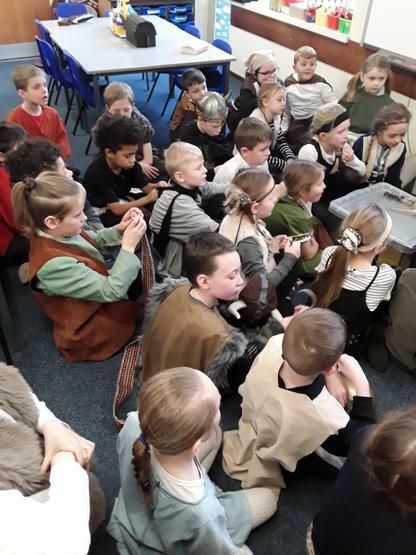 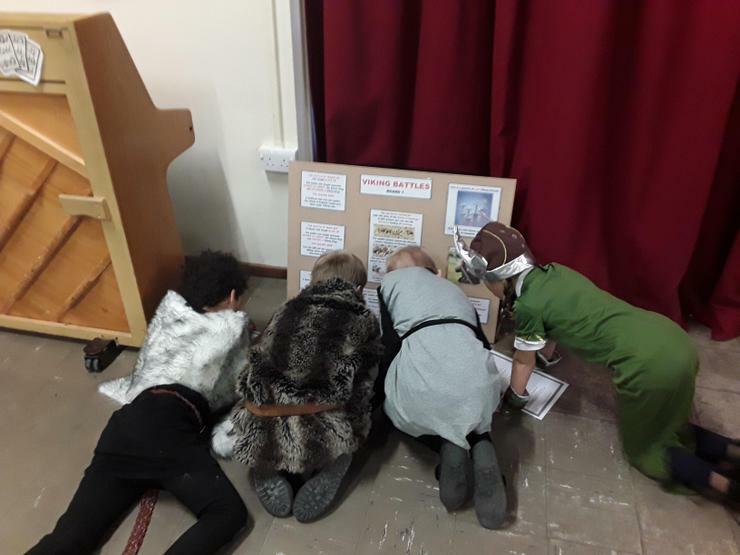 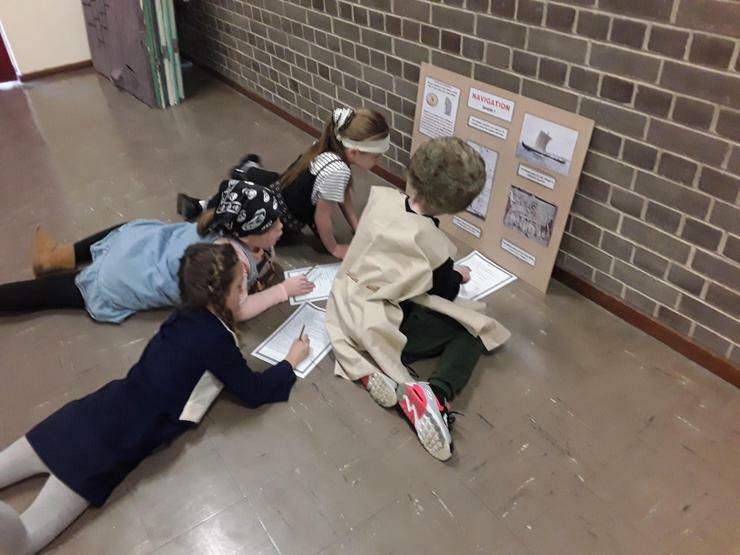 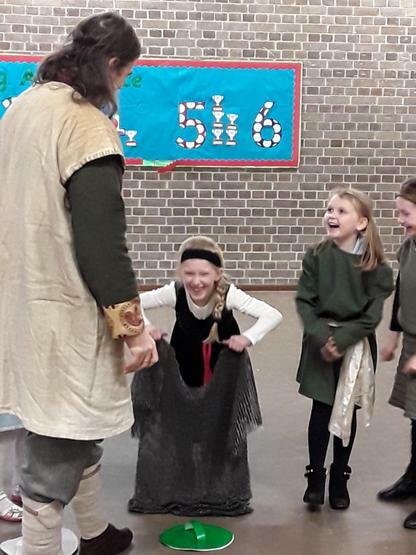 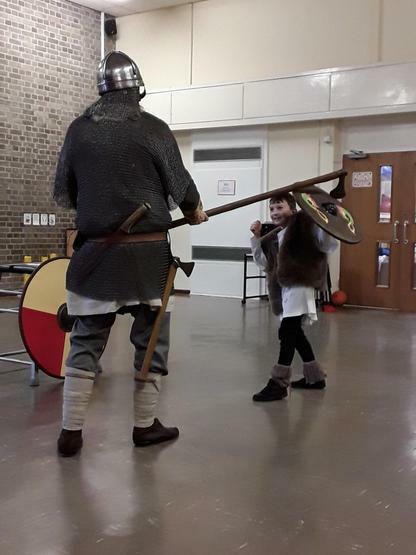 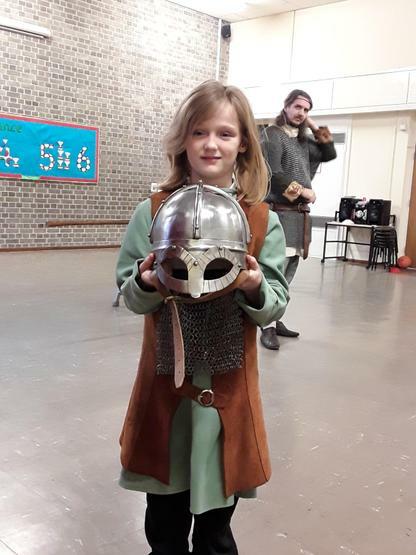 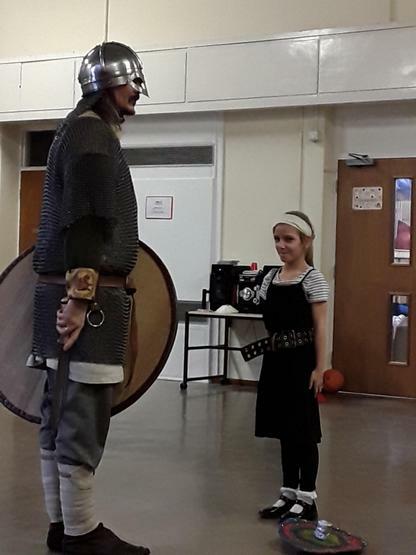 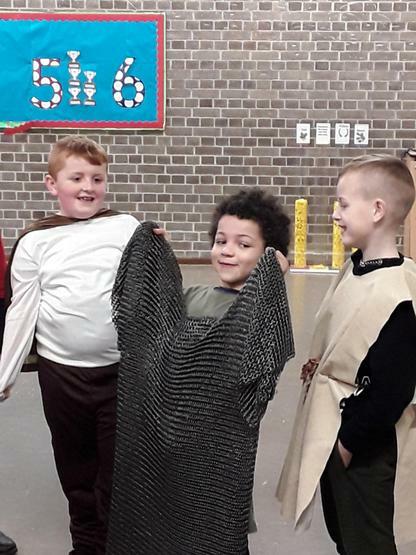 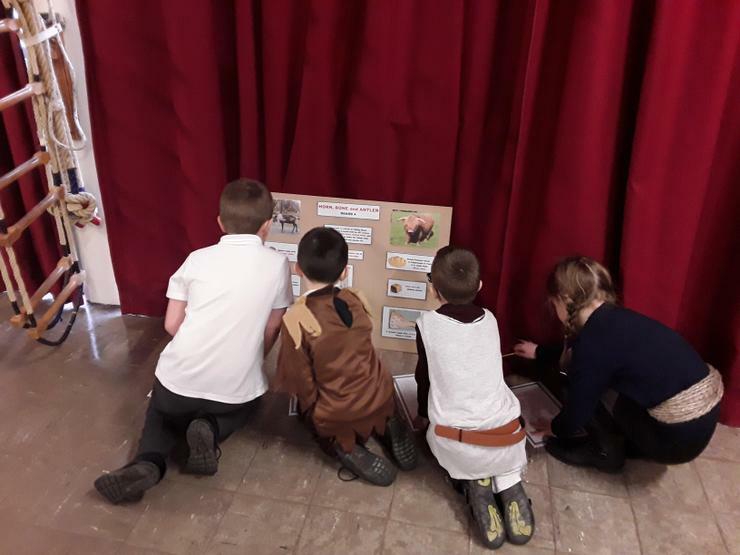 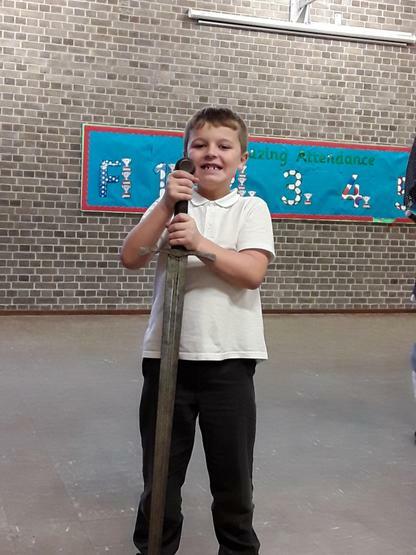 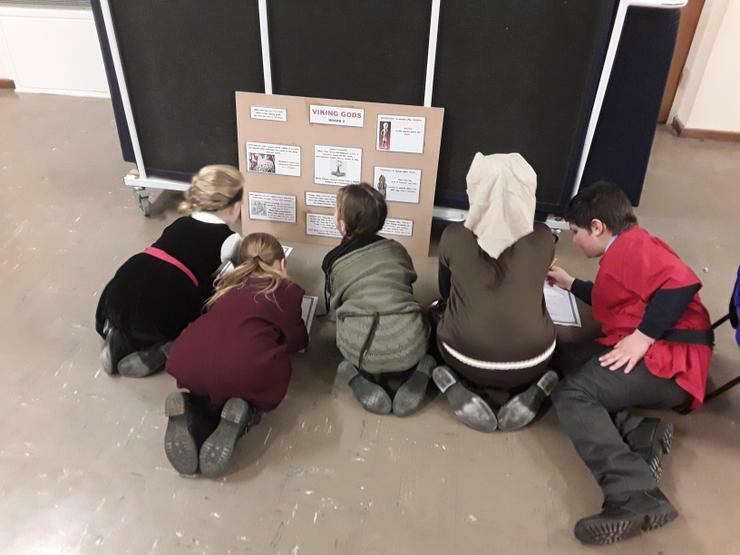 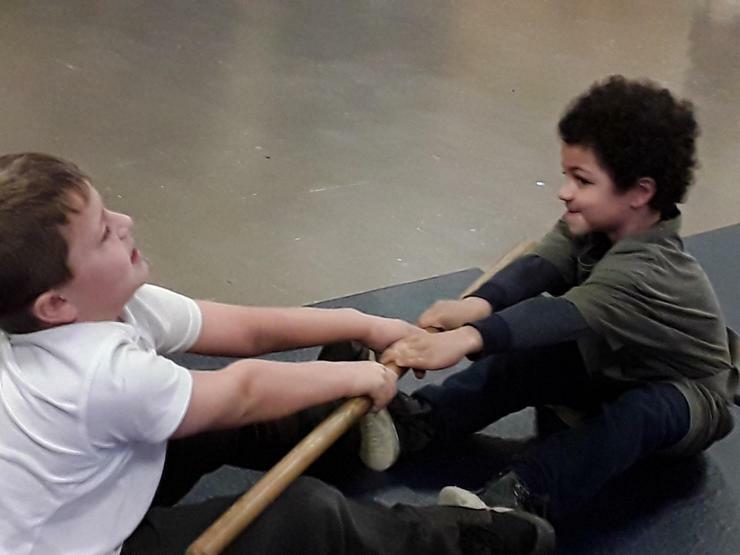 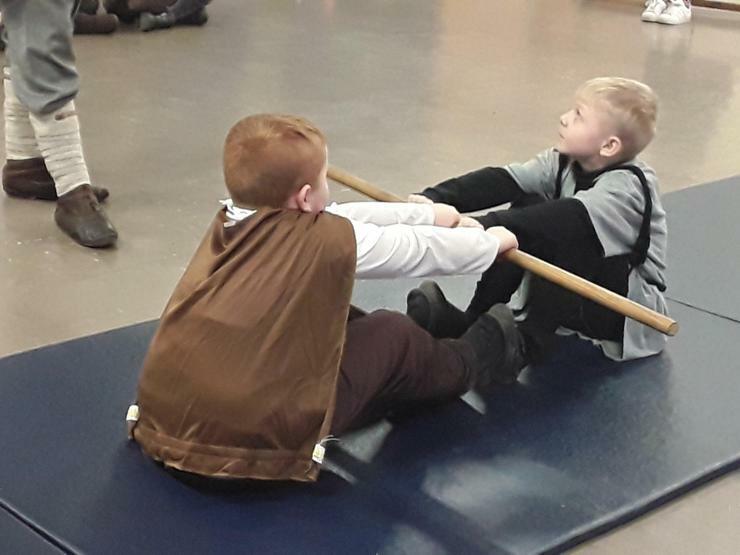 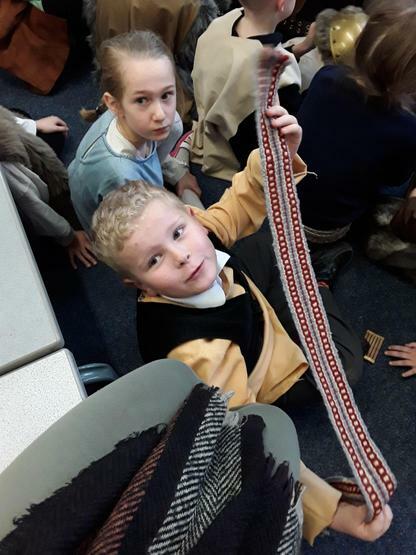 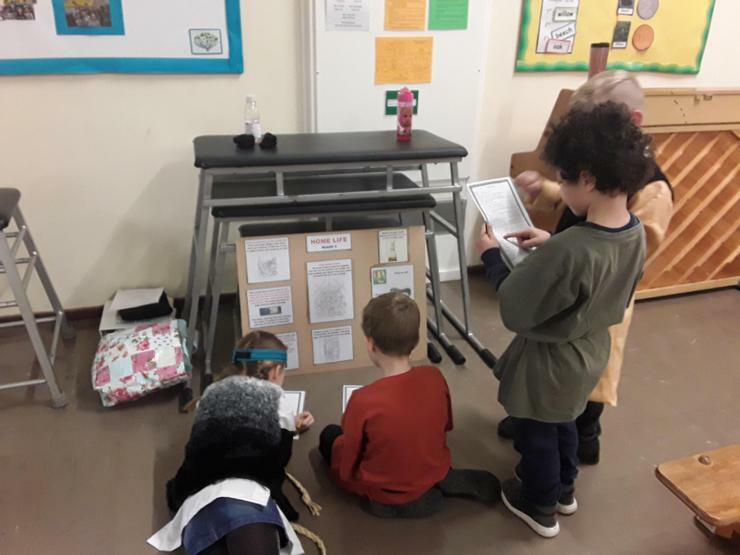 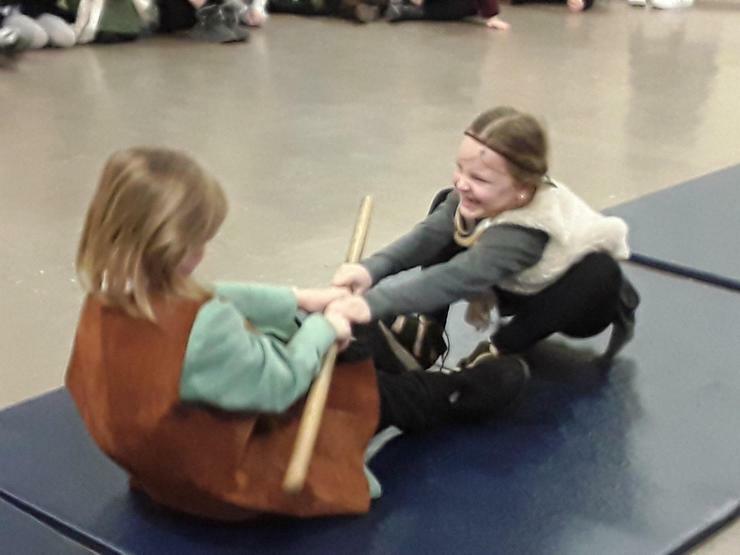 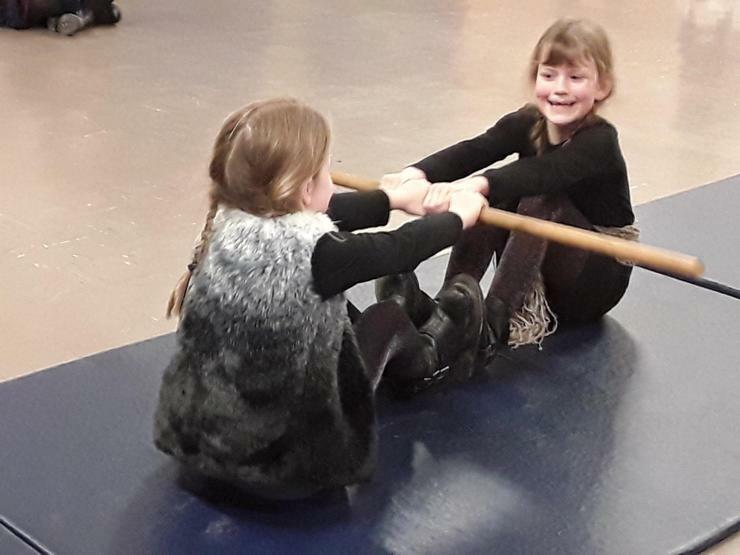 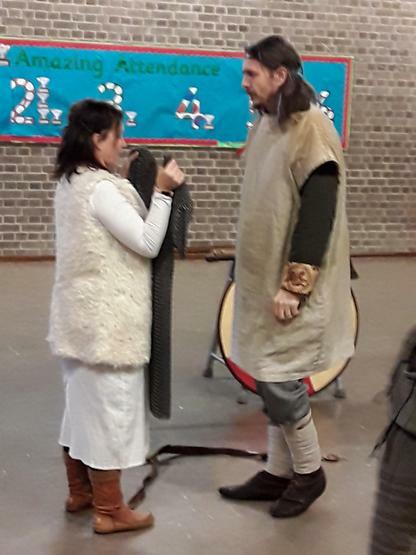 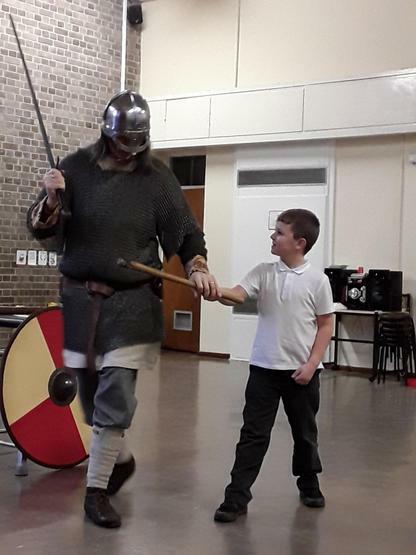 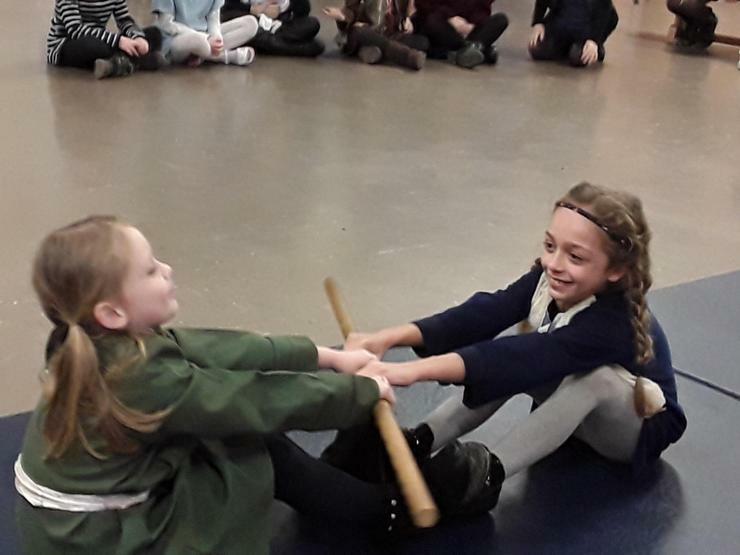 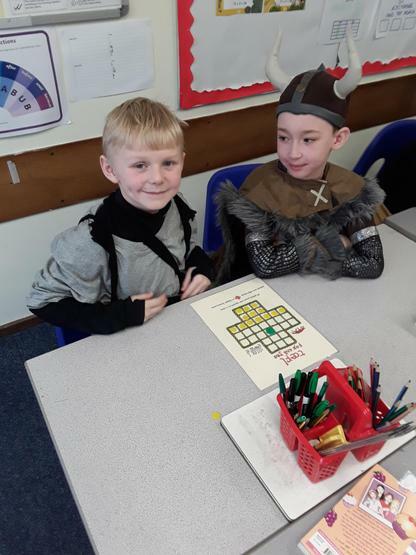 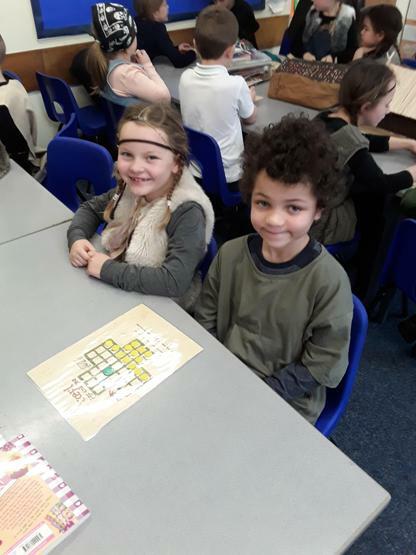 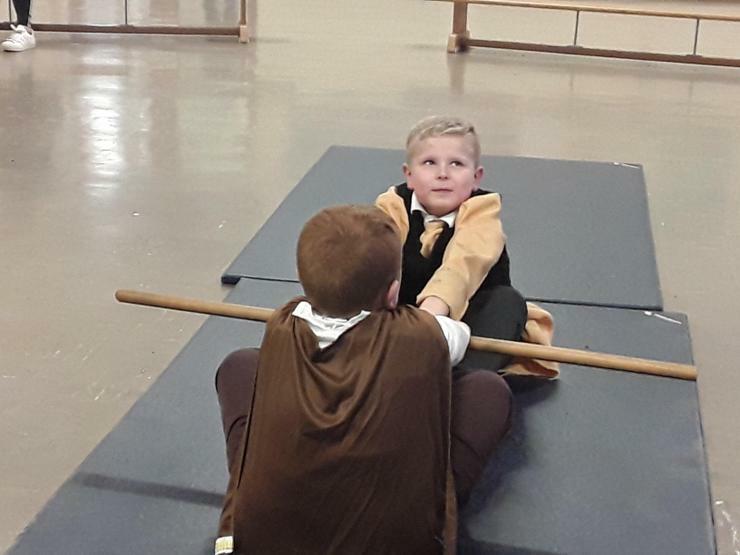 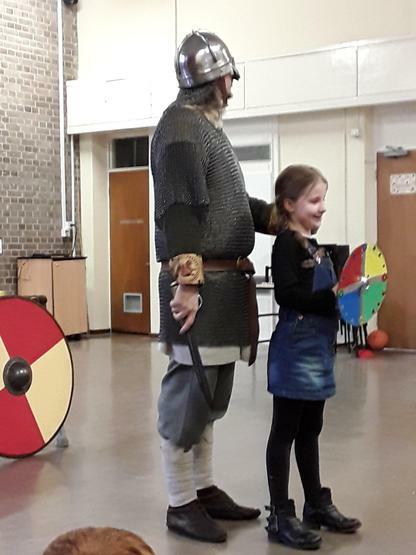 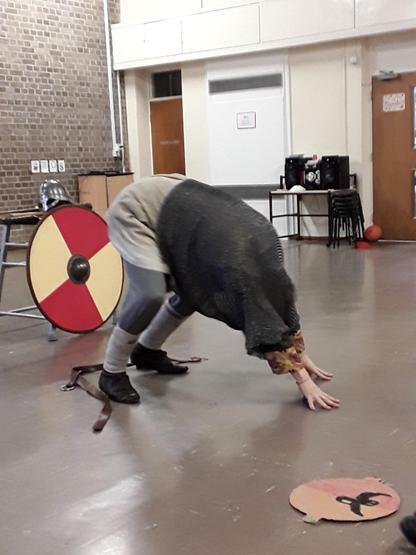 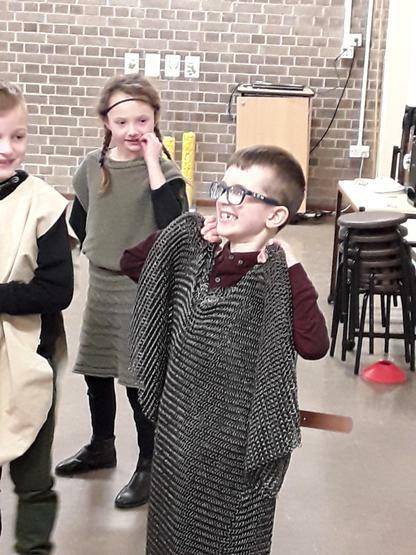 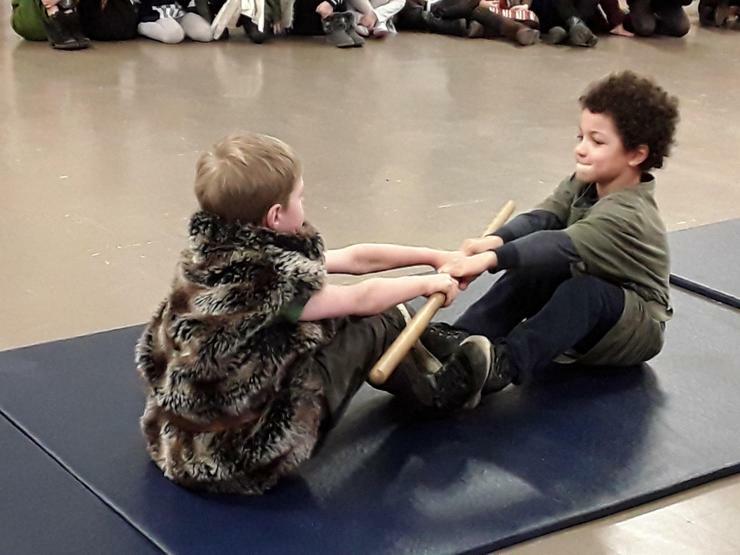 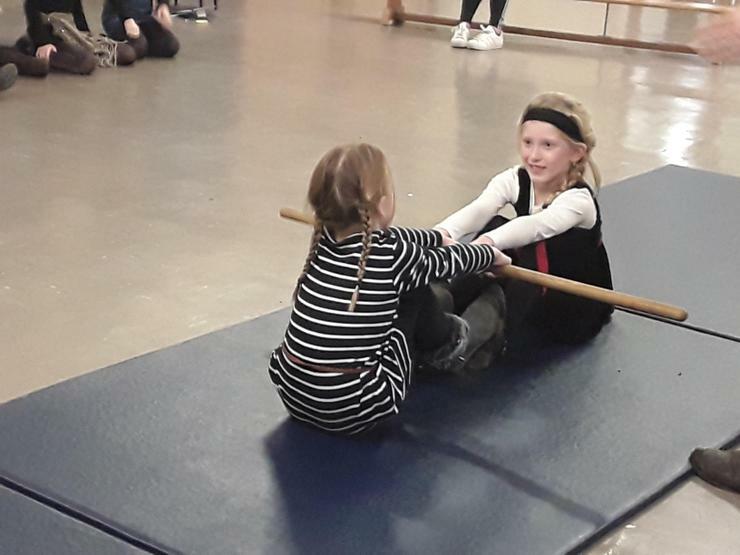 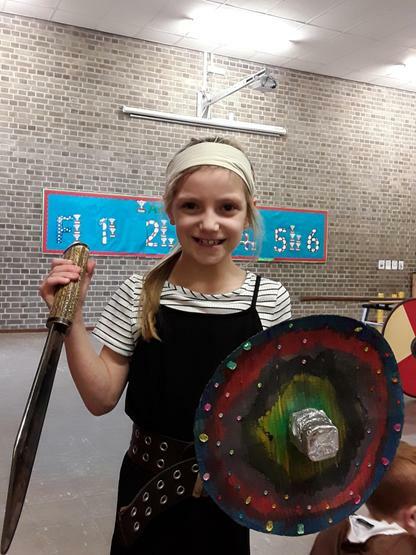 We learned about where the Vikings came from, their daily lives, we played Viking games, took part in a Viking quiz and looked at Viking artifacts.Our favourite part of the day was looking at Viking weapons and armour. 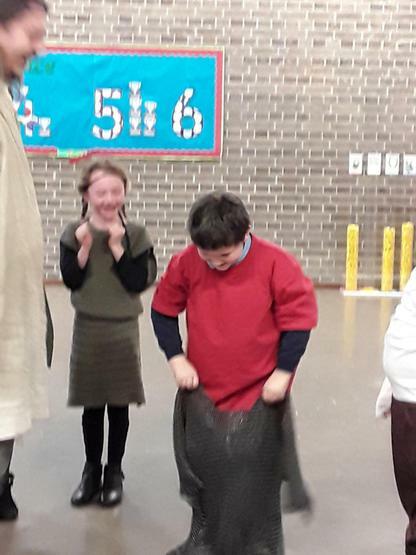 We even took part in the 'Spear Challenge'!